Are you feeling lucky? There's still time to get your Clemson Girl St. Patrick's Day shirts. 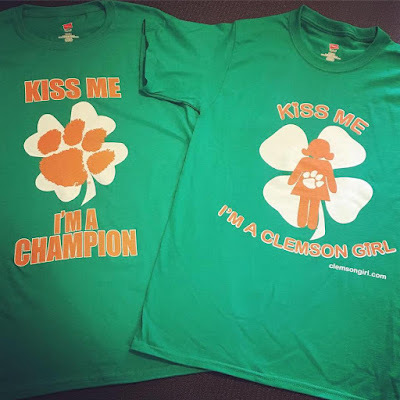 These shirts are unisex sizes, so snag one of our Kiss Me I'm a Champion shirts for your Clemson guy, and get a Kiss Me I'm a Clemson Girl shirt for you! 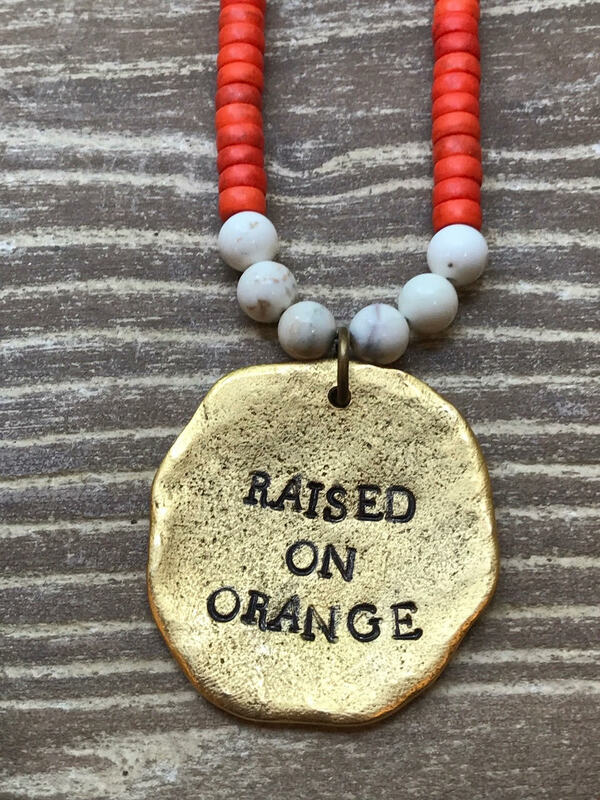 Visit http://shop.clemsongirl.com to purchase. Use discount code LUCKY for free shipping! Most orders ship within one day of ordering, and shirts are typically delivered in 2 to 3 days! There's still time to get your green (and orange) for next weekend's celebrations. Win Clemson gameday accessories from All Inspired Clemson boutique! It's the most wonderful time of the year - Clemson football season is here! Whoo hoo! 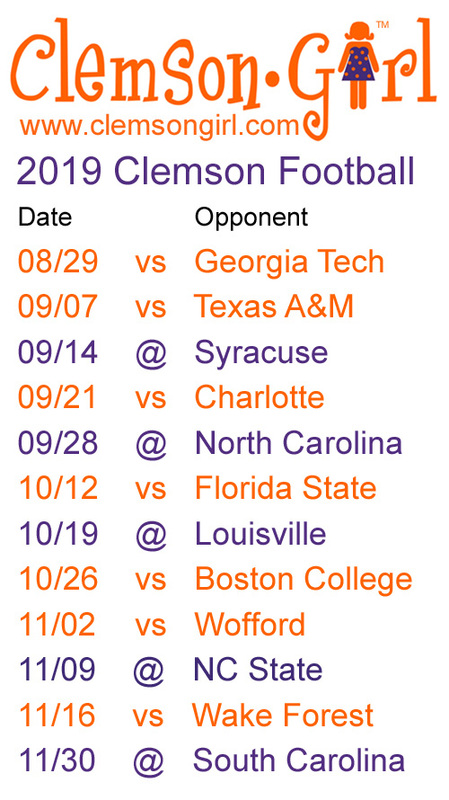 Who is looking forward to another great season for our Clemson Tigers!?! 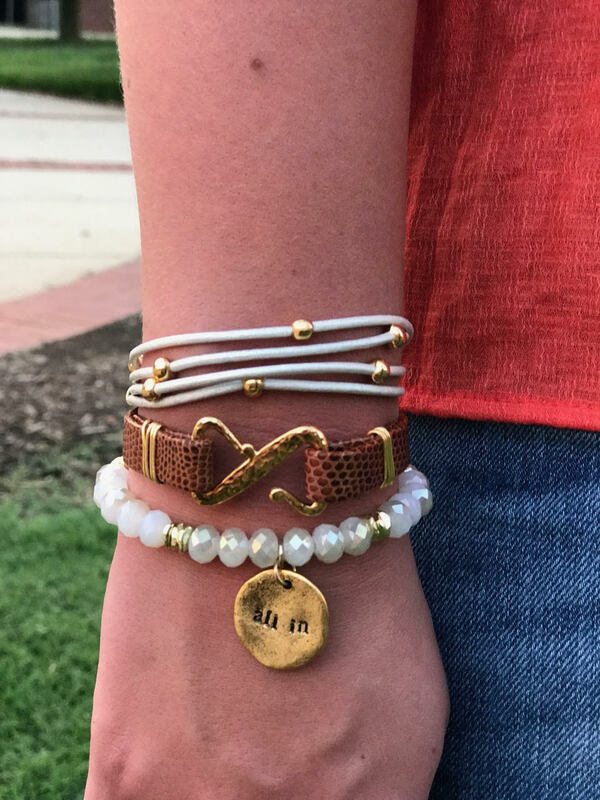 To celebrate kickoff of the 2018 Clemson football season, we are hosting a fabulous giveaway from All Inspired Boutique. 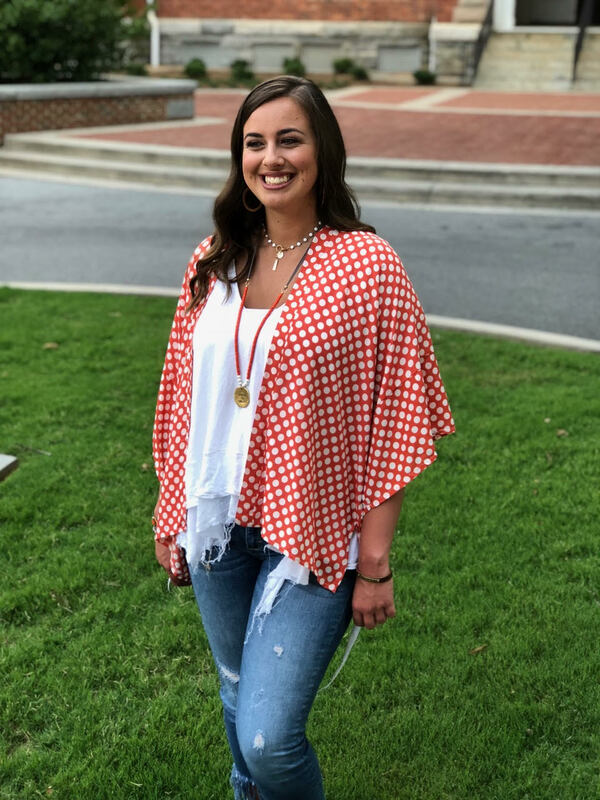 This downtown Clemson boutique has a variety of gifts, home décor, jewelry, apparel, and accessories - including lots of Clemson products in these categories. If you are planning to be in Clemson this weekend for the game, make sure you stop by and shop their downtown Clemson location. If you're not in Clemson, don't worry, you can shop all of their items online on their website - http://www.allinspiredboutique.com. Visit the Clemson section of the site to go directly to their Clemson selection. 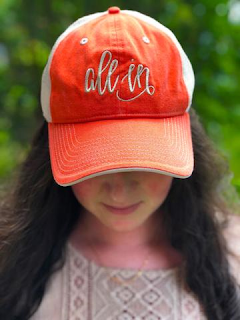 All Inspired Boutique is offering all Clemson Girls 15% off your entire online order AND free shipping when using the promo code CLEMSONGIRL at checkout (discount for online purchases only). All Inspired Boutique is also helping us celebrate the start of Clemson football season by giving away a big Clemson gameday outfit prize package. You can win the 'Raised On Orange' necklace, the 'All In' bracelets stack, and a super cute orange kimono to layer with any gameday look. You do not want to miss out on winning this prize package, and there are multiple ways you can enter - so what are you waiting for?!? Use the widget below to enter in the giveaway. Your email, Facebook info, and Instagram info will not be shared for any other purpose. It is solely used for the giveaway and to contact you after you win. The giveaway starts today and runs through Friday until Midnight EST. We will randomly draw a winner over the weekend and contact them early next week The winner will have 72 hours to reply to our reach out, otherwise we will draw a new winner. Special thanks to All Inspired Boutique in Clemson for sponsoring this awesome giveaway in honor of Clemson football season and in honor of Clemson Girls. Go Tigers! !